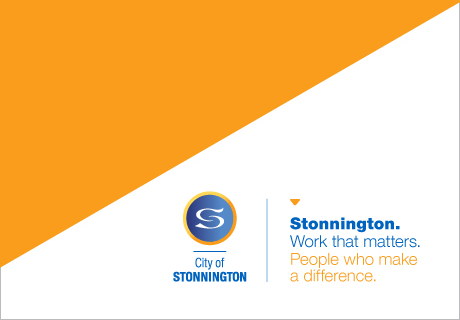 The City of Stonnington has an exciting opportunity for a permanent full time Senior Digital Communications Advisor to join our innovative Communications team located at our modern and sustainable office on Glenferrie Road in Malvern. You will be responsible for maintaining and managing Council’s digital communications and ensuring continual improvement of Council’s website, intranet, social media channels, including response and issues management, and digital media. You will provide advice, guidance and training for Council staff and be responsible for digital communication planning and reporting. To be successful for this position, you will have a tertiary qualification in communications, working knowledge of, and demonstrated experience in website and intranet management, developing and using content management systems. Additionally, you will have excellent project management skills in relation to developing digital communication and experience in managing large websites.